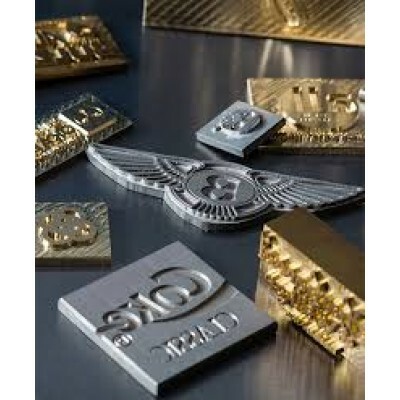 Foil Printing Block for when (one colour) 'metallic look logos' are to be printed. 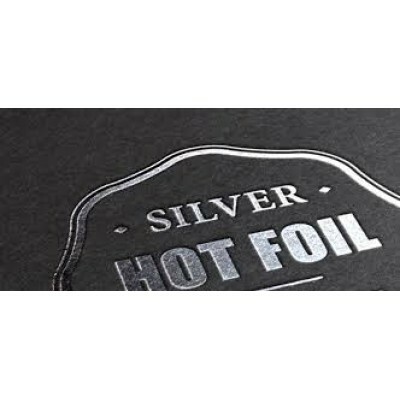 This is a.. 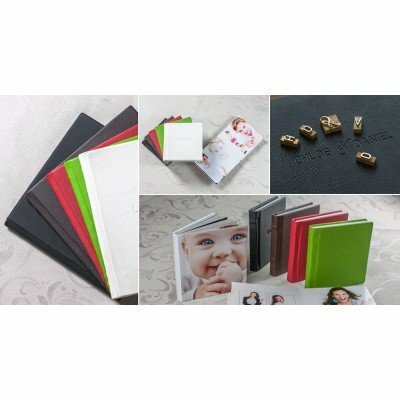 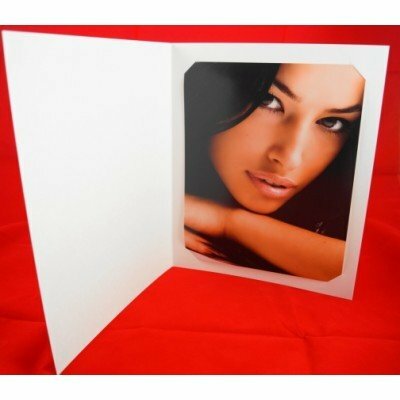 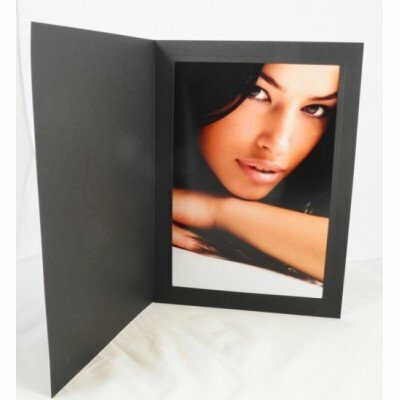 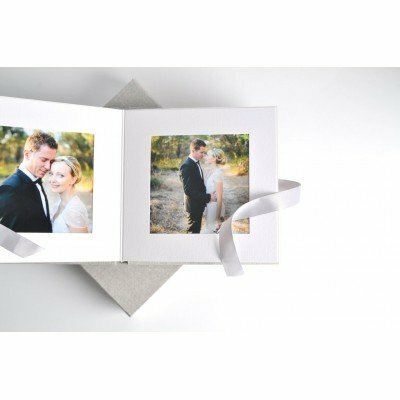 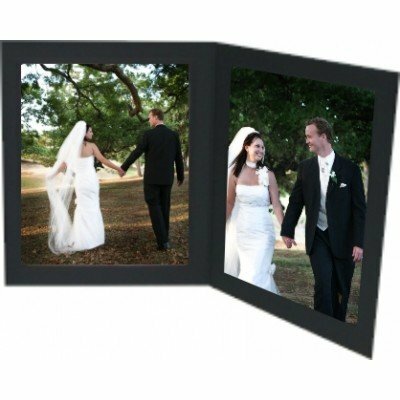 Plain White (ECONO) Photo Folders - these white folders are made from a sturdy smooth white card, bu..
Multi Window Slip-In style Cardboard Photo Folders Save time - assembling orders is a quick a..
► Acrylic EDGE Frames Minimalistic frames designed to showcase 2 Frame Mounts which are..
► PORTFOLIO PORTRAIT BOX - 14x11" (suits 10x8"/12x8" images in Frame Mounts) The P..
► PORTFOLIO PORTRAIT BOX - 10x8" (suits 7x5"/8x6" images in Frame Mounts) The Port.. 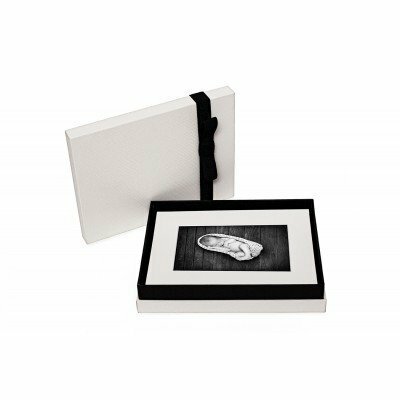 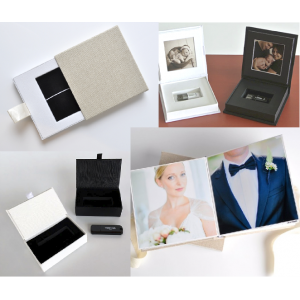 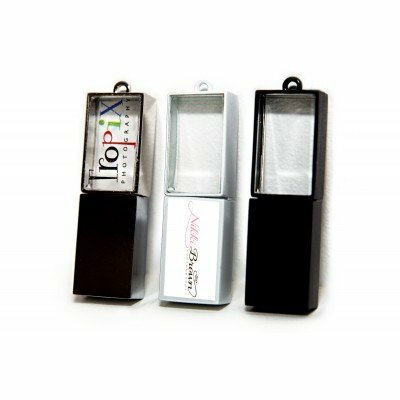 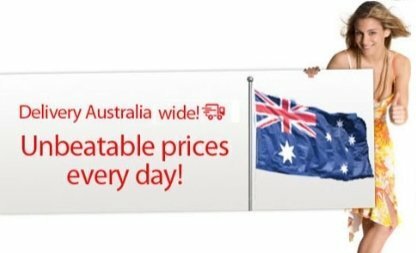 CRYSTAL USB DRIVES These Crystal USB drives are a modern statement when presenting your images on..
► DELUXE USB DRAWER BOX The Deluxe USB Drawer boxes are finished in an either a Va..
NEW MINI Portrait Box 8x6" with Frame Mounts (suits 6x4" images) These classy little 2-..